Hair transplantation treatment has drastically expanded over the past few years. 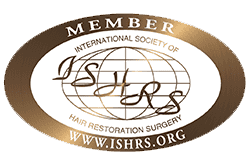 Through the journey of of hair restoration techniques, many procedures came and vanished. 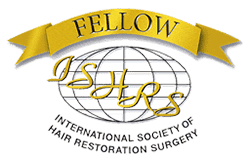 At the present time, the orthodox procedure of performing a hair transplant surgery has been refined and transformed from an outdated punch extraction technique to one of the most unconventional and unprecedented technique called FUE (Follicular Unit Extraction) of hair restoration. With the advent of FUE technique; a new platform has arrived to diminish baldness. 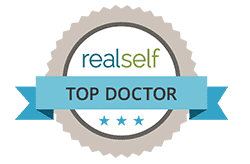 In this procedure, the hair follicles are extracted from the back side of the head, beard or any other part of the body with the help of micro punches that vary from 0.7mm to 1.3mm size without exhibiting any patches, spots or scars on the donor area. . Thus making the donor area free of a linear scar.This technique has acquired tremendous applause and support of many doctors and patients as it is a stitch-less technology with excellent results even on the completely bald head.Thus, there are ample reasons that compel a patient to opt for FUE technique of hair restoration as it is not only a safe and efficacious procedure but also results in no scalpels or linear visible scarring in comparison with the previous strip procedure. 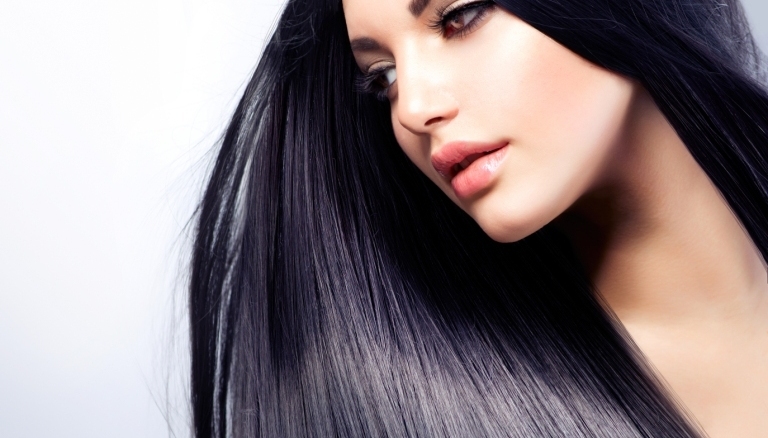 Being an advanced technique, patients are advised to approach an experienced surgical team of doctors to achieve fruitful and natural looking hair that stays permanent. Strong points that make FUE technique the best of all are abundant. It is a quick surgery which may take from 6 to 9 hours maximum depending on the number of grafts extracted to perform the surgery. Follicular Unit Extraction is suitable for those patients who want to keep their hair very short and does not want any ground evidence that the treatment was performed. Another set of patients that consider FUE appropriate are the ones that experience less hair loss and require only a few grafts in an areas like hairline. 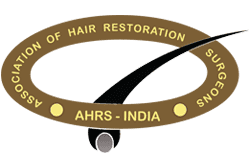 Also the patients who have taken the treatment of hair restoration already and now have a tight scalp making more strips harvesting difficult are another potential class for FUE hair transplantation. The technique may also be useful to camouflage linear donor scar that emerged due to faulty treatment or prior hair transplant technique.Patient can receive optimum service from doctors who have an in-depth knowledge of hair follicles and make sureto choose the hair grafts from permanent zone or else the procedure can fail to deliver the promise of a permanent hair fix as the hair may fall off in a few years. 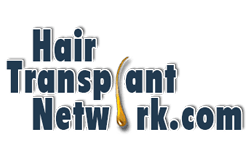 We have made an endeavor to provide you with a review on modern hair transplant technique called FUE hair restoration especially invented for masses to help them getaway from embarrassment and provide them with the confidence to walk on the aisle with pride.